Anne Arundel County Animal Care & Control is dedicated to promoting the humane treatment of animals and ensuring safe human-animal interactions. Adoption fees for all dogs are waived until further notice. 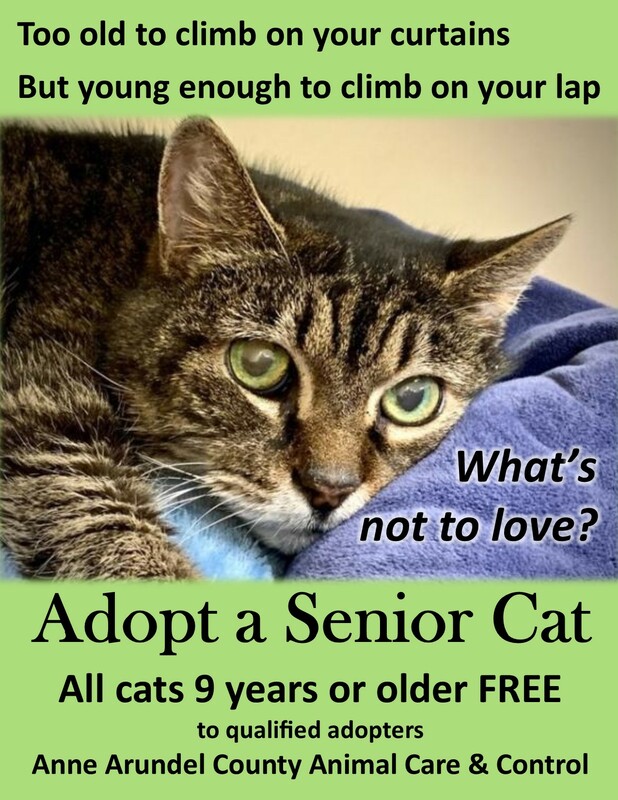 Regular adoption requirements still apply. Looking for someone who gives you unconditional love and loyalty? We have lots of furry and not so furry friends, mostly dogs and cats, who are looking for forever homes. A list of adoptable pets can be found on our website.